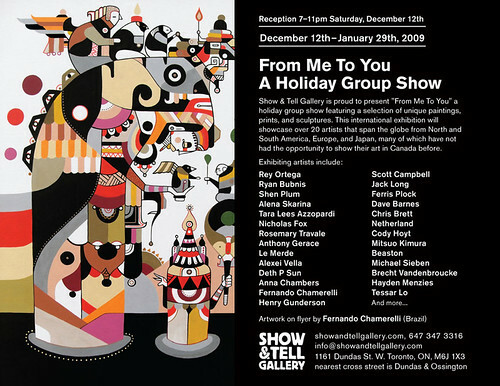 I’m so excited to be a part of this upcoming group show at Show & Tell Gallery in Toronto! 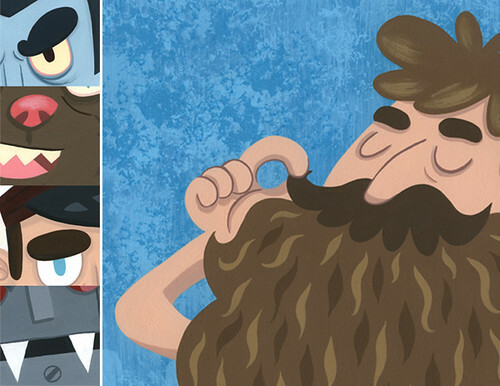 Here’s a little peek at the 5 pieces of mine that will be a part of it! Hope to see you there!